When you think about the Dark Web, perhaps one of the first things to come to mind are the online markets you’ll find there. These darknet market websites and platforms used to regularly make the news and media for being shut down or put back up and were basically home to everything you could imagine; illegal or otherwise. 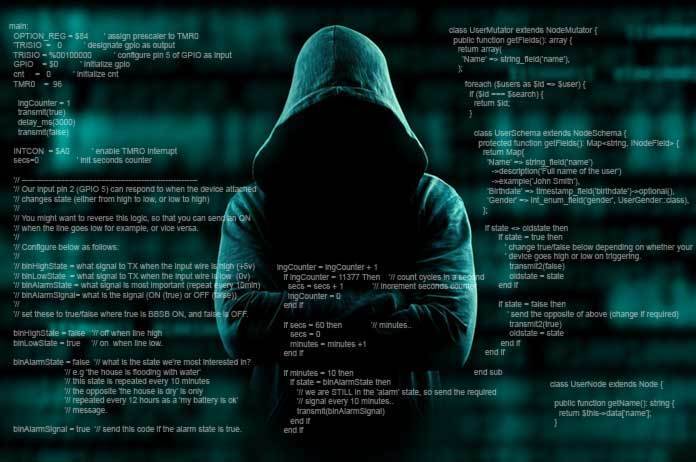 From innocent and bespoke items and bulk wholesale produce to illegal drugs and information like stolen car or bank details, the darknet market and marketplaces are easily one of the biggest draws and taboo subjects of the network. So, let’s go and check it out for ourselves. 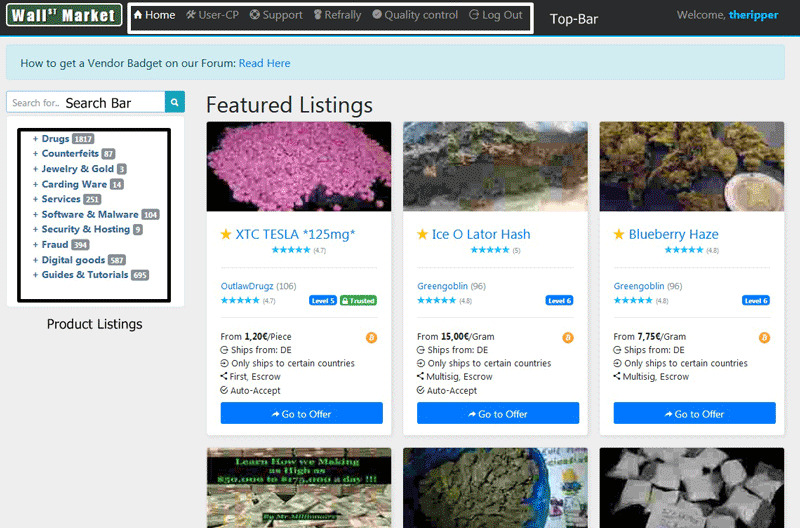 Today, we’re going to explore eight of the most popular Darknet markets currently available at the time of writing, giving you a complete deep web markets reddit guide and insight into what goes on and what it’s all about. Since you’re accessing the Dark Web markets, it’s important you’re aware of the dangers you could face. Due to the nature of the money crossing hands, users of Darknet markets should be extra wary while using the services available. For example, if someone is buying illegal items, such as drugs, an illegal service or other things you can buy on the dark web, the user’s internet service provider (ISP), the government, law enforcement agencies, and police could all be monitoring the internet traffic to detect and monitor these transactions. They can then trace the user, identify them as far down as their name and address, and act accordingly. While this is great for protecting a country, the problems arise since hackers can do the same thing. 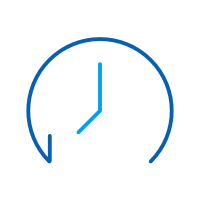 By logging and reverse searching your IP address, they can locate and identify you. This means they could infect your computer with malicious software; they could steal your personal details like your bank information, or even directly drain your account. With all the risks in mind, it’s best to protect yourself. The best way to do this is to use a VPN application. This stands for Virtual Private Network and basically spoofs your internet traffic to somewhere else in the world. This means you can remain entirely anonymous while browsing and using the internet. Even if someone does try to track you, they’re going to be taken to a random part of the world where don’t exist, rather than your computer and internet address in the real world. For example, if you’re browsing the internet in your London home, you won’t want to be tracked back there. Instead, you can use a VPN to spoof your internet connection to somewhere completely different, such as Poland. This means your identity is hidden, your personal information is safe, and you minimize the risk of being exposed to hackers. Below, we’re going to explore eight of the most popular Darknet markets that are currently available right now, helping you to identify what’s out there, and get to know a bit more about each one. Here’s the reddit darknet market list you’ve been waiting for. If you’ve heard of the Darknet / Dark Web in the media, the chances are it was brought up because of Silk Road. The original Silk Road, which was named after the famous Silk Road in Eastern Asia, one of the most integral trade routes in the nation, was shut down after a huge controversy, court cases, and sieges. However, Silk Road 2.0 quickly took up the limelight and relaunched, and not long after that was taken down, Silk Road 3.0 popped up, and that’s where we are today. This is easily the largest and considered the best dark web market and Dark web marketplaces, and you can find basically anything you can think of here. 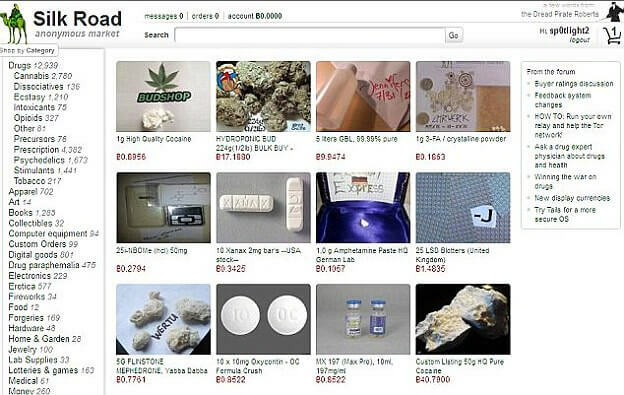 If you’re asking what you can buy on the dark web, Silk Road 3.0 makes it clear you can buy anything. Don’t let the humorous name lead you to think this isn’t a serious best darknet market, because it is. This is a rather strange marketplace since it’s quite small and the vendors on the website have been chosen by the owners to sell on the website. This has created a very niche website. 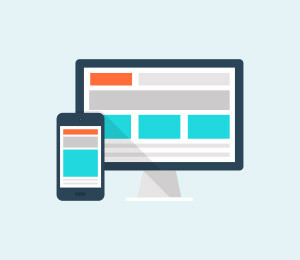 While you won’t be able to sell yourself on the website, there’s plenty to look and browse at. 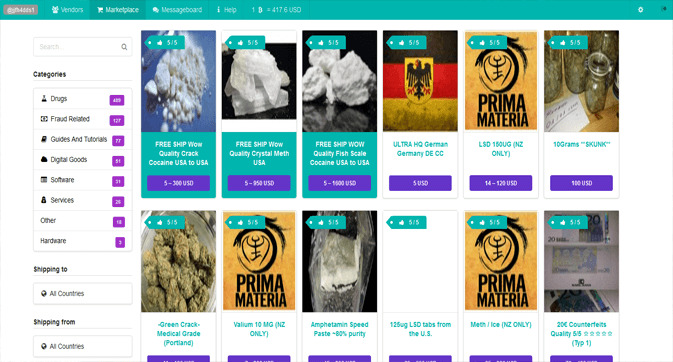 Established back in 2013, Dream Market is one of the smaller Darknet marketplaces, but it’s also one of the most thriving. All the sellers found on the site seem to be of a high-quality, and there’s a rating system among users so you can find what’s good and what’s bad. 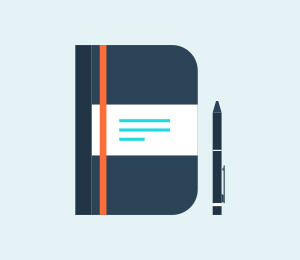 If you’re planning on selling anything on Dream Market, it’s easy to create an account, and Dream Market will take 4% of all your earnings as a commission fee. The site is nicely laid out, there are a few categories to explore, and it’s quite a quaint experience. 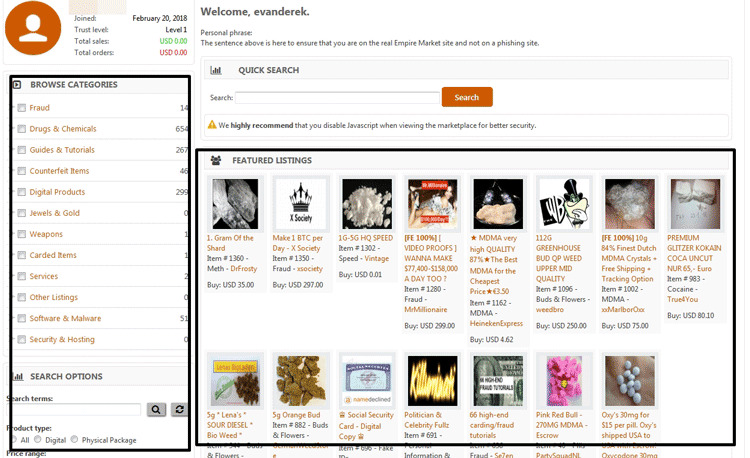 Another aptly named Darknet marketplace, but this time nothing to do with the Nasdaq or Stock Exchange. With over 9,500 currently listing, over 4,600 of these seem to be related to drugs. However, anybody can sign up and start selling whatever they want on the website as they please. What people love about this website and marketplace are the innovative layout and user-friendly features. 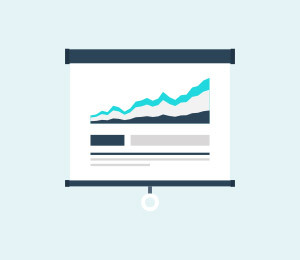 If you’re looking for a customer-centric experience, it doesn’t get much better than The Wall Street Market. If you’re looking for a vast selection to explore, but not just for drugs, Point, originally titled Tochka Market, is easily the best place to go. At the time of writing, there are over 19,480 individual listings on the website, making it one of the largest by a landslide. It’s no wonder this is the top of many black-market websites list around the internet. There’s literally everything on here, and you can find anything from illegal, and legal, drugs, to concert tickets for your favorite band, it’s really quite the digital plaza. There are plenty of safety precautions as well to help protect customers. 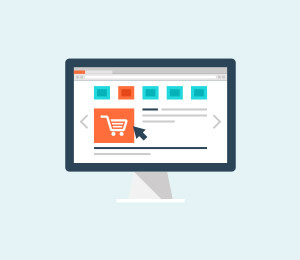 These include the ‘Vendor Warning System,’ a feature that will notify you if a vendor you’re looking at or buying from is potentially involved in a scam sale. 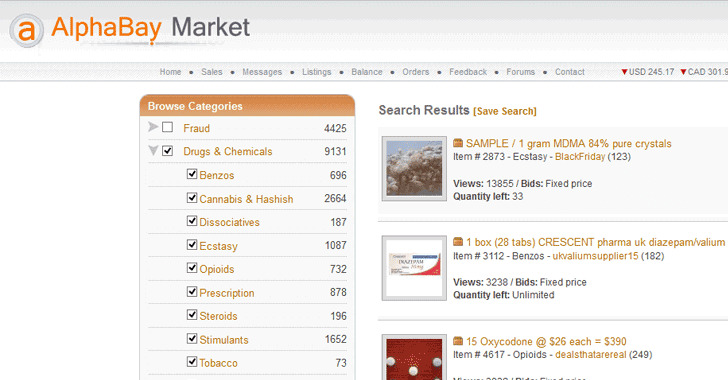 Perhaps one of the newest darknet marketplaces to come to the Dark Web, Empire Market was established and launched in Early 2018 and has since already grown to over 3,400 listings, 1,485 of those being drug-related. Entry is open for anybody to come and join whether you want to be a buyer or seller. 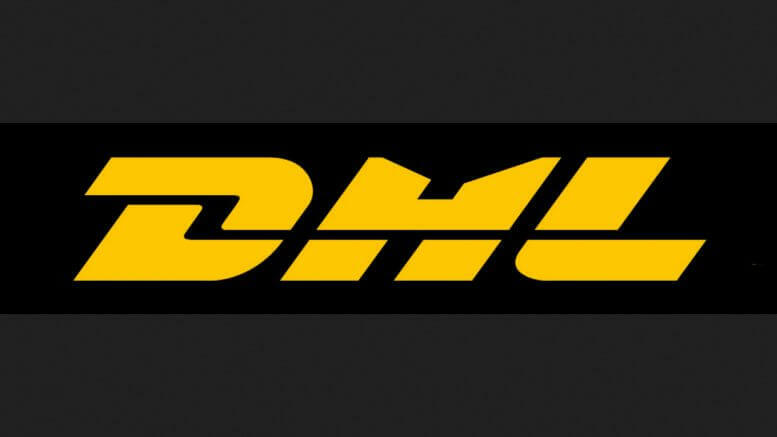 This particular market is modeled on the late Alphabay Market that was seized and shut down in the middle of 2017. So far, the replacement has been successful, making this one of the most popular and used marketplaces to date. All forms of currency are accepted, most notably Bitcoin and other cryptocurrencies like Monero and Litecoin, and the website boasts an impressive uptime compared with other darknet marketplaces and websites. 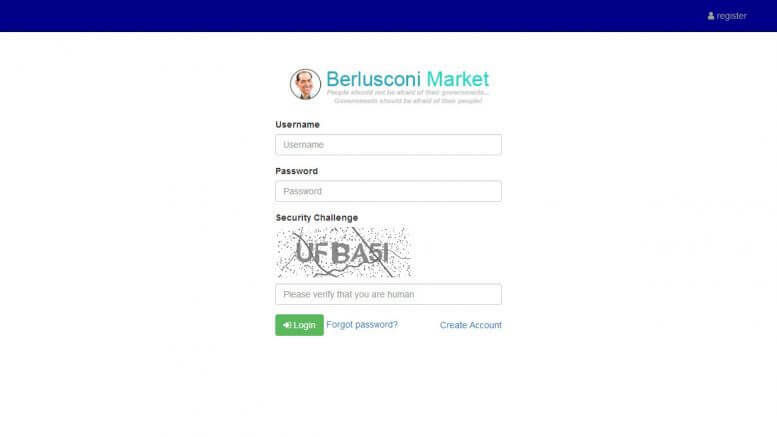 Another one of the biggest Darknet marketplaces out there, Berlusconi Market prides itself on over 12,224 listings, with only 6,400 of them being drug-related, meaning there are thousands of listings here for you to explore. This particular marketplace surfaced in the middle of 2017 and had remained active ever since. However, it’s worth noting the website does not contain multisig like other marketplaces do and don’t force vendor PGP, but there is 2FA to help you stay protected while buying online. Perhaps these are features that will be implemented in the future. 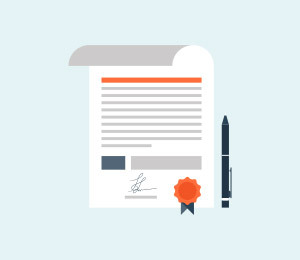 If you wanted to become a seller on the website, entry is open, and the marketplace will take a 2% commission on every sale with a vendor bond varying between the $0 and $250 mark. 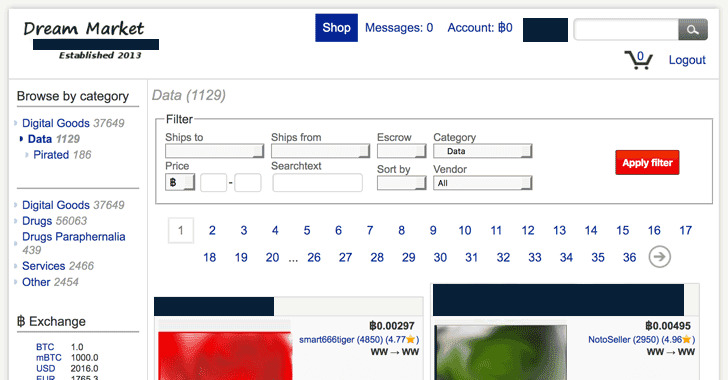 To finish off our list of the best Darknet market, we’ve chosen Zion. This is one of the smaller marketplaces, listing a total of just over 3,450 listings, 2471 are drug-related. However, the website does support automated P2G and 2FA and multiple kinds of account wallets. Bitcoin is also supported, and there are multiple payment methods similar to Escrow, so both the buyer and the seller are protected during the transactions, and nobody is ripped off by the other party. Also, anybody can sign up to sell or buy; you just need to make an account through the open entry registration form. 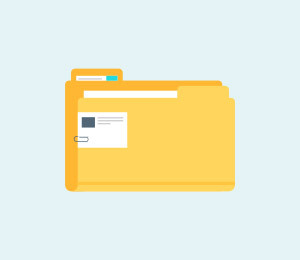 Please note that all the information contained within this article is for EDUCATIONAL PURPOSES ONLY, and we are not to be held responsible for anything that happens while using the information and steps detailed above. We do not condone, nor encourage, you to engage or interact with illegal activity found on these Dark Web marketplaces, and if you do, you do so at your own risk. Be warned, engaged in criminal activity can lead to you being arrested and prosecuted which can lead to heavy fines and imprisonment.